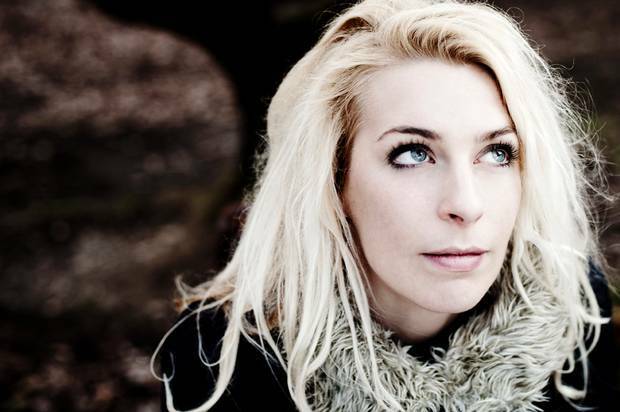 Sadly, there just aren't enough female comedians around but, as in the case of Sara Pascoe, the quality certainly makes up for the lack of quantity. Sara has become more and more of a familiar face in the last couple of years, thanks to regular guest spots on television comedy shows such as Live At The Apollo, QI, Never Mind The Buzzcocks, and Mock The Week. 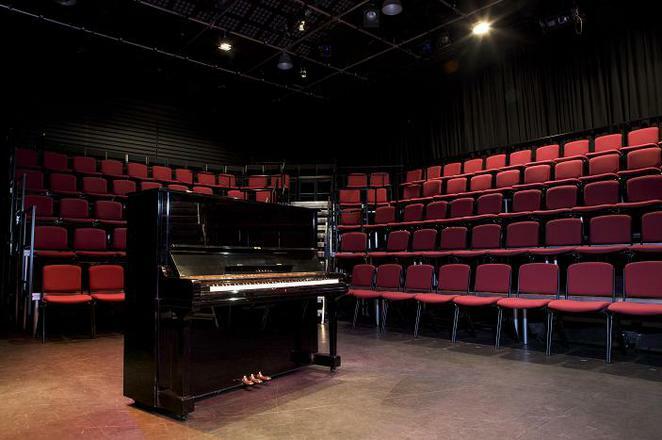 But she was back to her live best at the Lichfield Garrick theatre as she headlined the latest monthly Comedy 42 show at the Staffordshire venue. The Comedy 42 series brings some of the best comedians from across the country, and even further afield, to the Garrick with household names sharing the stage with award-winning rising stars. So it was with Sara, who has also featured on Channel 4's Girl Friday and featured at the Edinburgh Festival. Sara shared October's Comedy 42 show with fellow stand-ups Matt Rees and Larry Dean, while local funny man, Chris Purchase, again took on the role of comedy host for the evening. Welshman Matt kicked things off with a great, deadpan routine in which he asked members of the audience what items they'd had confiscated at airports (from an electric drill to a bullet on a keychain). He also talked about a variety of other subjects from being thrown out of a sandwich shop to the Pocket Book of Foreplay. Up next was Glaswegian Larry Dean who, although now living in England, recently returned north of the border to be nominated as Best Newcomer at this year's Foster's Edinburgh Comedy Awards. Larry touched on the recent Scottish independence vote and his parents' penchant for pranks. However, the majority of his act centred around his homosexuality which, while often hilarious and pretty edgy, probably dominated his routine too much. The curtain was then brought down by Sara who seemed to finish her act all too soon. The 34-year-old spoke about her response to constantly being asked why she didn't have children, and also covered topics as diverse as friends who dislike Tony Blair to having rows with her boyfriend in Paris. Hopefully, her deservedly increasing public exposure will help inspire other women to follow the stand-up path and become comediennes. The next show in the Comedy 42 series is on Saturday 14 November, with a Christmas special taking place on December 17. 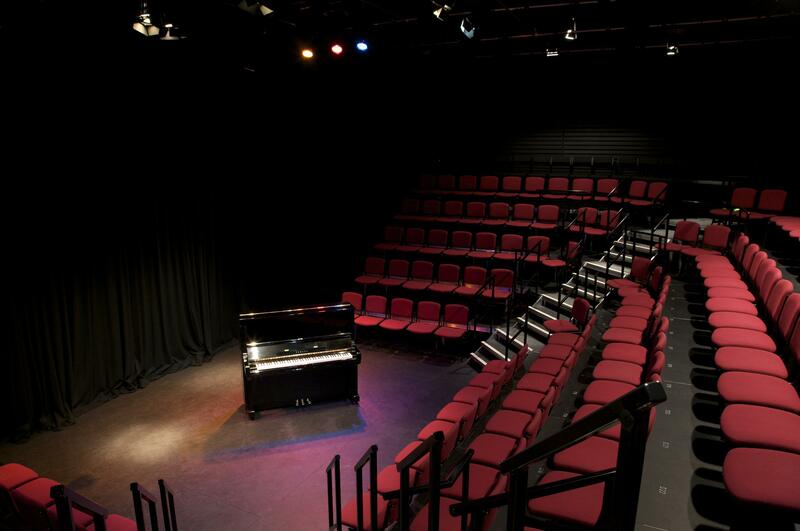 For further information please visit www.lichfieldgarrick.com or call 01543 412121.